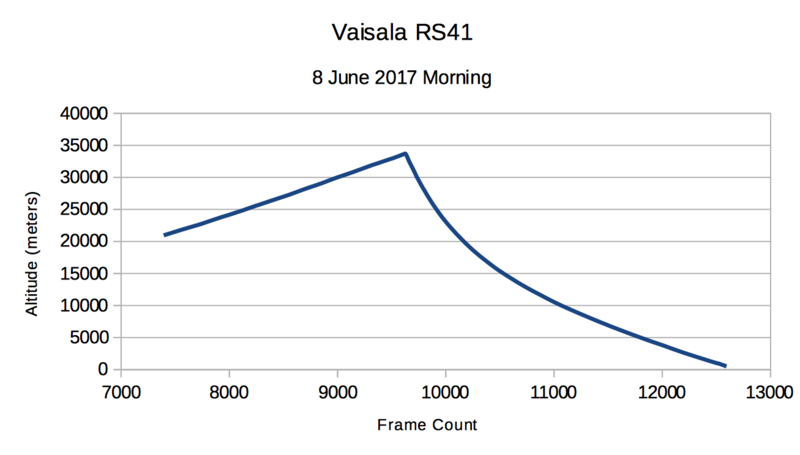 Turns out it is a Vaisala RS41. 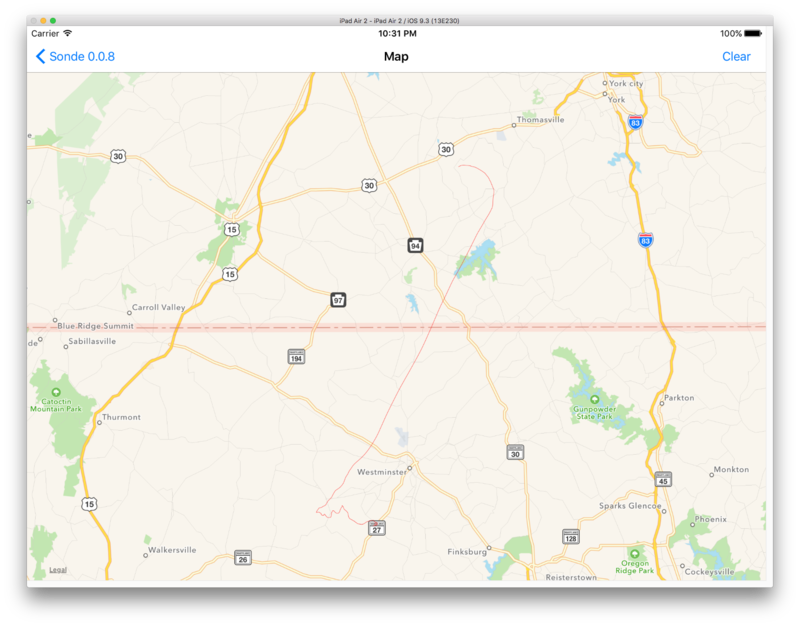 Lost at 1434z, just before it landed, 492.5 meters altitude. I will listen again tonight and try to record it starting earlier, maybe I can guess where it is coming from. If I can hear it. I see the flight path looks a lot like the launch from Sterling yesterday evening. So maybe that is where they launch these from also? Great catch! Any idea who is launching them? If anybody finds one of these thingys I'll give ya $5 for it!